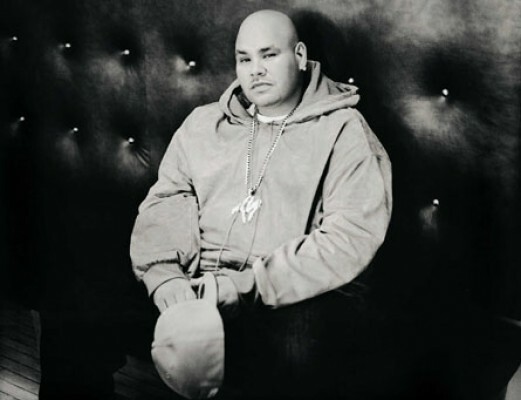 Fat Joe is back after dropping some pounds of weight and making a life change due to his health. 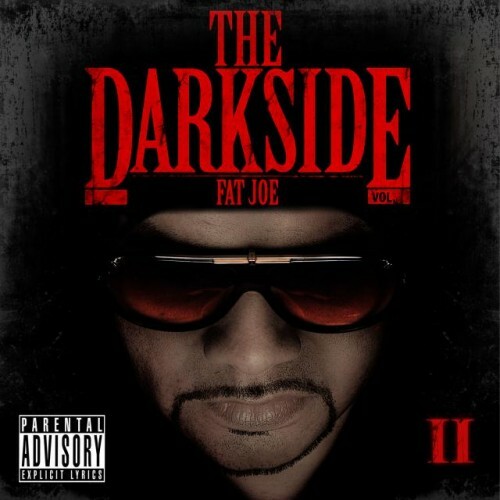 Last year he dropped 'The Darkside Vol 1' with moderate success and now he's back with his brand new Mixtape 'The Darkside Vol II' hoping to create that buzz again he once had during his 'Lean Back' days. Check out the new Mixtape after the jump!